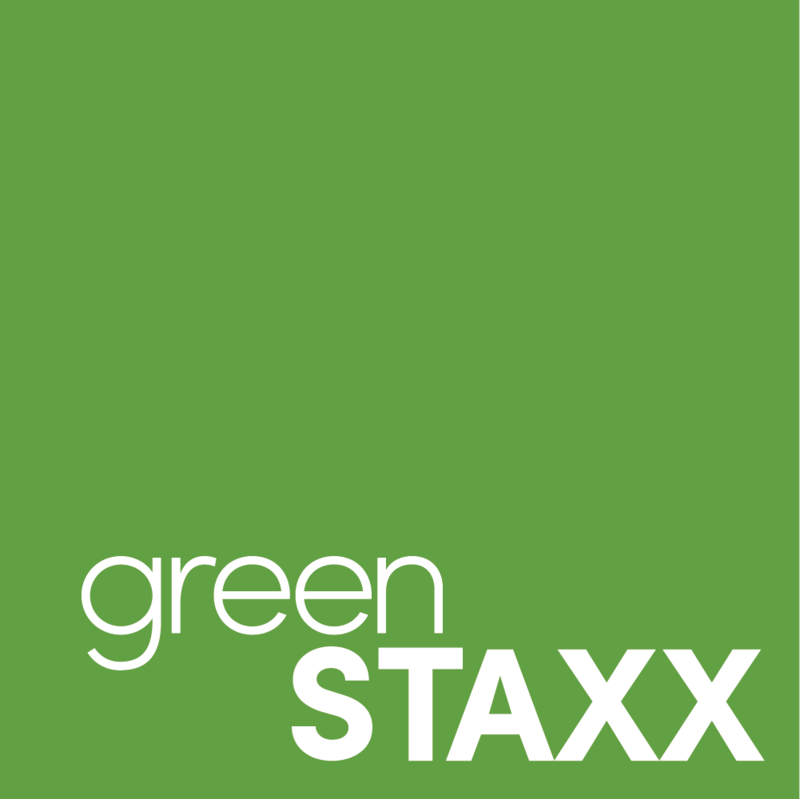 Samuel is an Architect/ Designer/ and Researcher at GreenStaxx with experience and passion for creating responsible, environmentally friendly building structures. His belief in a wholesome and interconnected creative process pushes him to reach beyond the usual architectural role of layout design and to think critically about built systems, sustainability, culture, and the economy; he even holds a patent for a plant wall system as a result of his earlier career grant writing and research pursuits. His diversity in design and construction ranges from high end residential finish work to various energy efficient envelope designs. His building experience includes traditional New England colonial homes, contemporary, and progressive modern design. 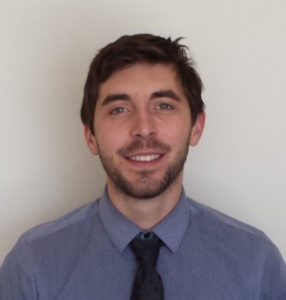 He believes in understanding how to produce effective construction drawings and built systems from a fabricator’s perspective, and reached this through working as an apprentice to a successful high-end residential contractor. A graduate of Massachusetts College of Art and Design, Samuel believes the urge to create inspiring experiences in architecture is the same artistic passion and creative force felt by any successful sculptor or painter.